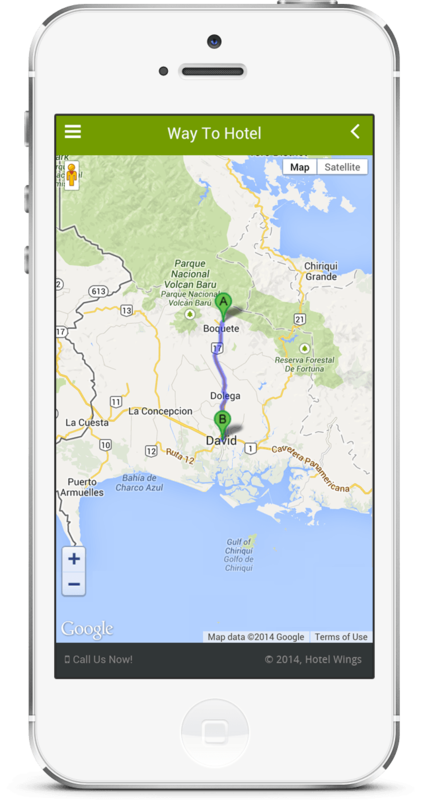 Restaurant Software – eZee BurrP! 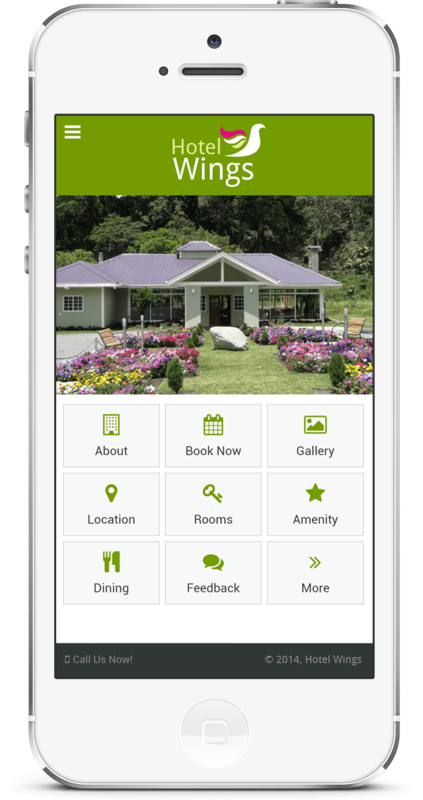 Appytect is a Hotel App Builder which allows hotelier to present their hotel on Google Play Store and Apple App Store. 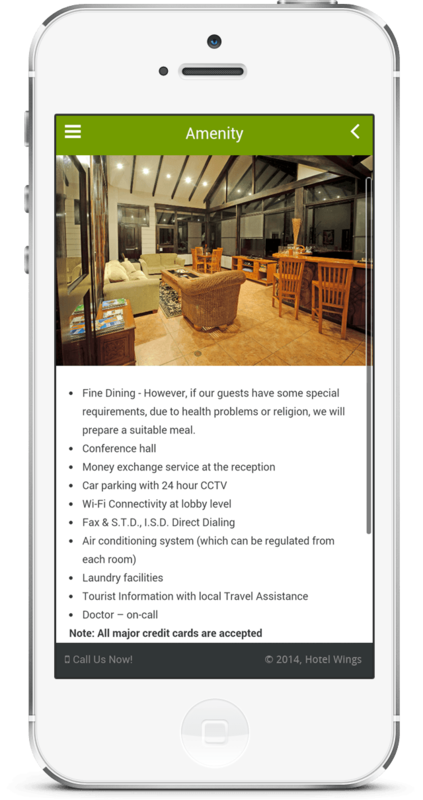 You can build a custom mobile app for your hotel with complete branding and features meeting your specific requirements. 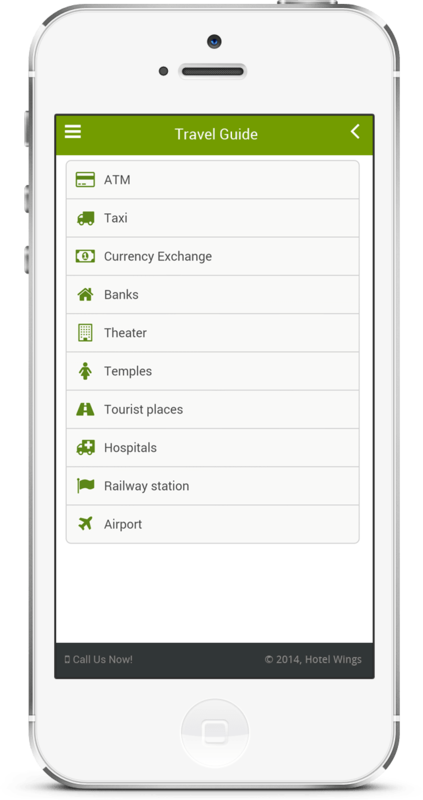 Smart phones in recent times have become the most widely used devices for researching holidays. 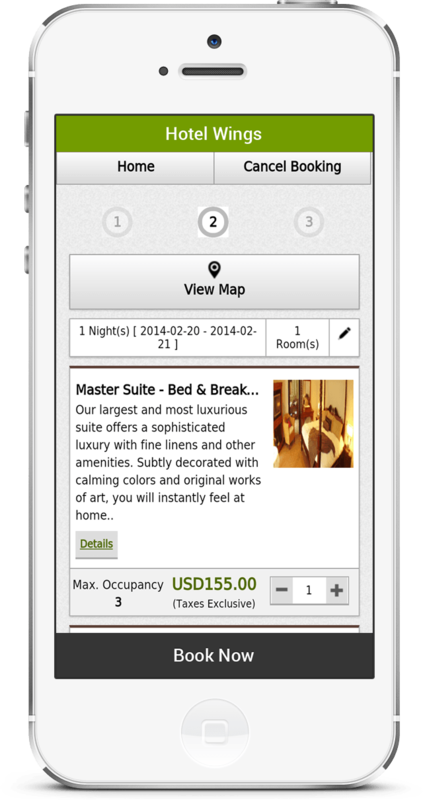 To reach out to maximum number of people, a hotel mobile App can go a long way. 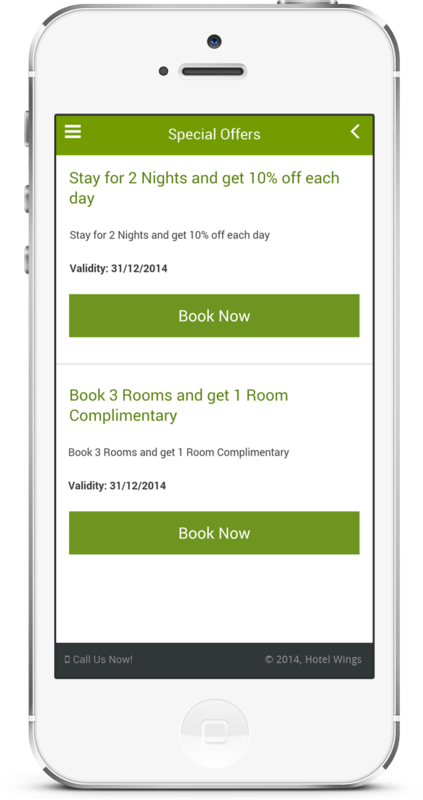 Apps can provide hotels with a new mode of communication with their guests and build long term loyalty. 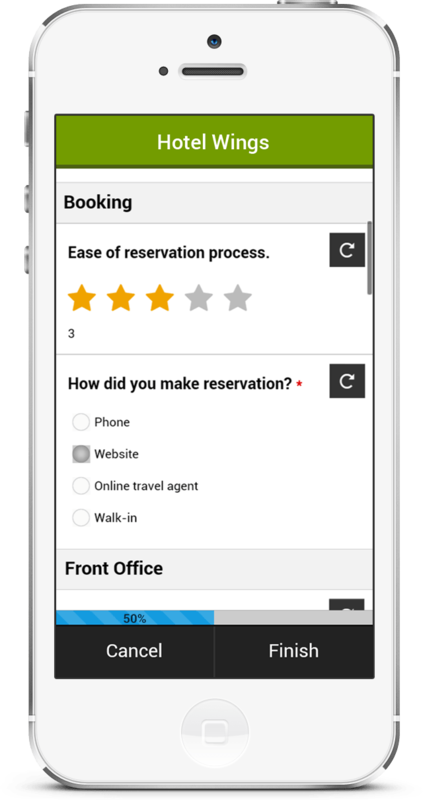 The customized mobile app through Appytect will acquaint guests about your services, and help them book directly with the hotel with the built-in mobile booking engine, right from their smart phones. 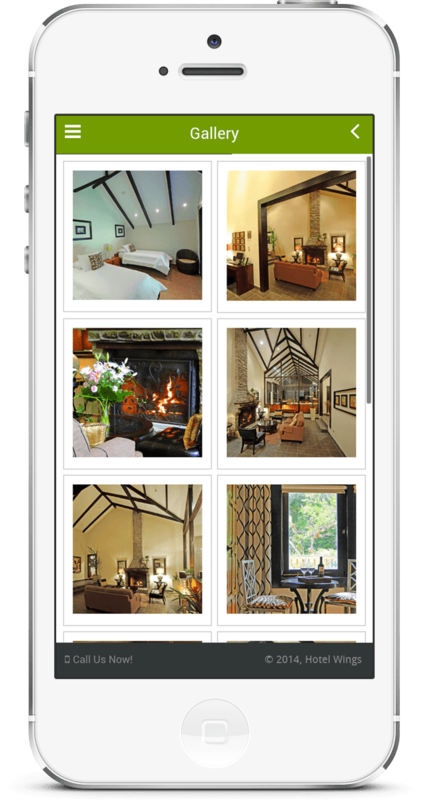 Over and above this, it will highlight hotel’s brand and provide convenience in promoting hotel facilities and nearby attractions and destinations. 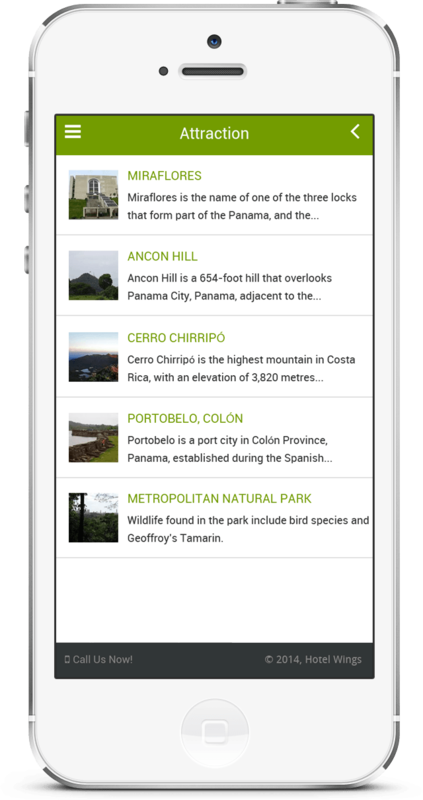 Copyrights © 2019 HiFinTechnosys.com. All Right Reserved.